From our medical team to our administrative staff, our shared goal is to serve you and your family like you’re a member of ours. Dr. Sabin is a graduate of NEOMED. She concluded her residency in Family Medicine at Summa Health System in Akron, OH and is board certified by the American Board of Family Medicine. Dr. Sabin has been awarded the degree of Fellow by the American Academy of Family Physicians and is an appointed Assistant Professor of Family Medicine at NEOMED. A graduate of The Ohio State University College of Medicine, Dr. Dom Dera did his residency in Family Medicine at Summa Health System in Akron, where he served as Chief Resident his senior year. 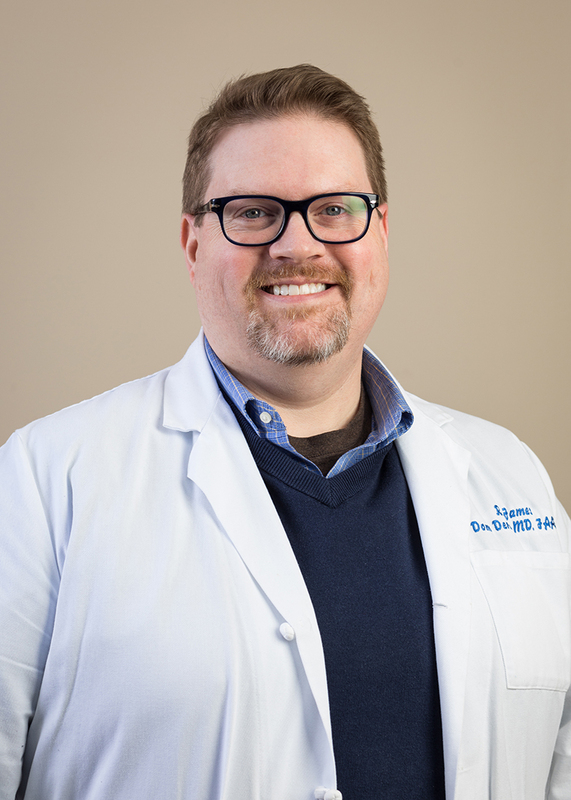 He is board certified by the American Board of Family Medicine, has been awarded the degree of Fellow by the American Academy of Family Physicians, and is an appointed Assistant Professor of Family Medicine at NEOMED. Cortney is a certified physician assistant. She obtained her Bachelor’s Degree from Penn College and her Master’s Degree from the University of Nebraska. 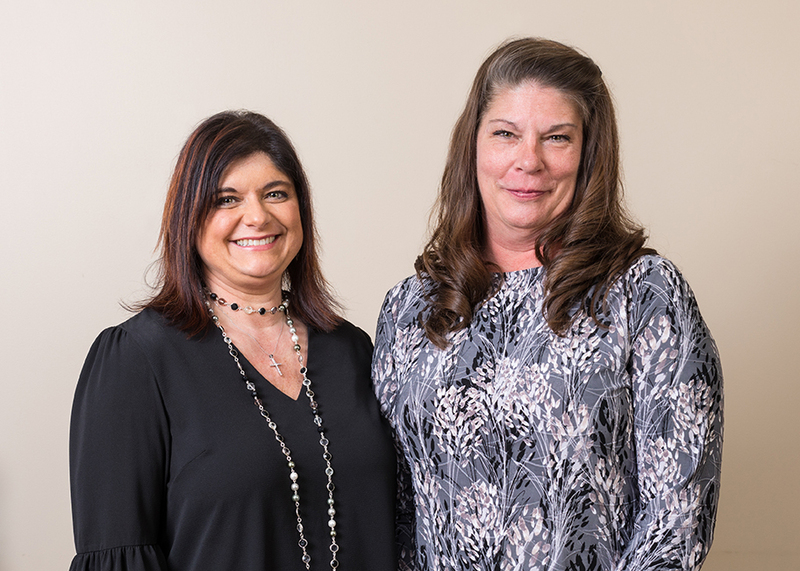 Cindy is a graduate of Purdue University Global where she obtained her Master's Degree in Nursing with a concentration in family practice and primary care. She obtained her Bachelor's degree in nursing from the University of Akron. She has practiced as a Registered Nurse in a hospital setting for over 18 years caring for patients. She is currently a clinical instructor at Kent State University teaching BSN level nursing students. Amanda Frye is a Licensed Independent Social Work Supervisor with a Bachelor’s of Psychology and a Master’s in Social Work from the University of Akron. She has been employed in the mental health and social services fields for 9 years in both direct service and supervisory positions. Her experiences have created expertise in substance abuse treatment, medically assisted treatment, co-occurring disorders, and trauma. She also has extensive experience in the areas of domestic violence, mental health, physical health and behavior change, generational poverty and child and family development. She is passionate about the development of the next generation of social workers through supervision of those acquiring independent licensure and ongoing education of those currently practicing in the field. 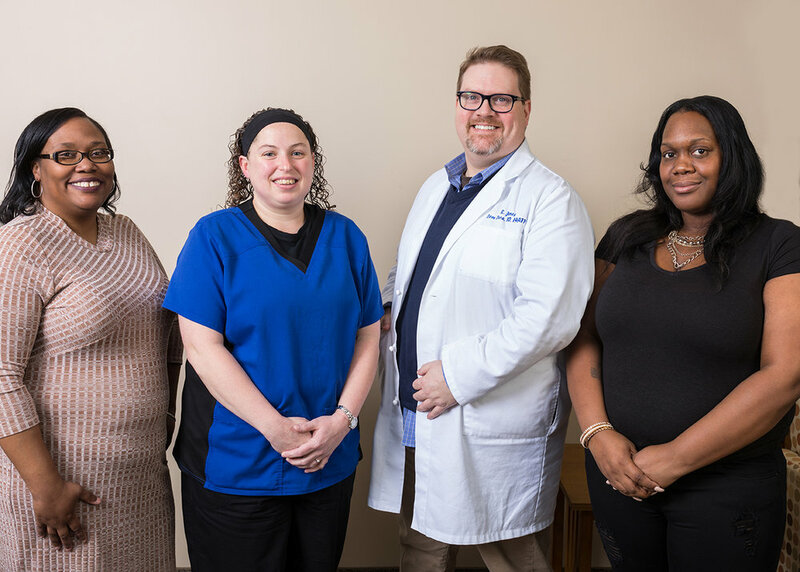 Each primary care physician at Ohio Family Practice has a team dedicated to ensuring the highest level of care for you and your family. Our well-coordinated collaborative care allows us to treat your illness as well as provide an emphasis on health promotion and disease prevention.